Available in three different gsm's (100, 150 and 250), the uncoated folded leaflets are perfect for getting your information out there in a clean and simple way. Despite being uncoated, these leaflets are strong and durable. 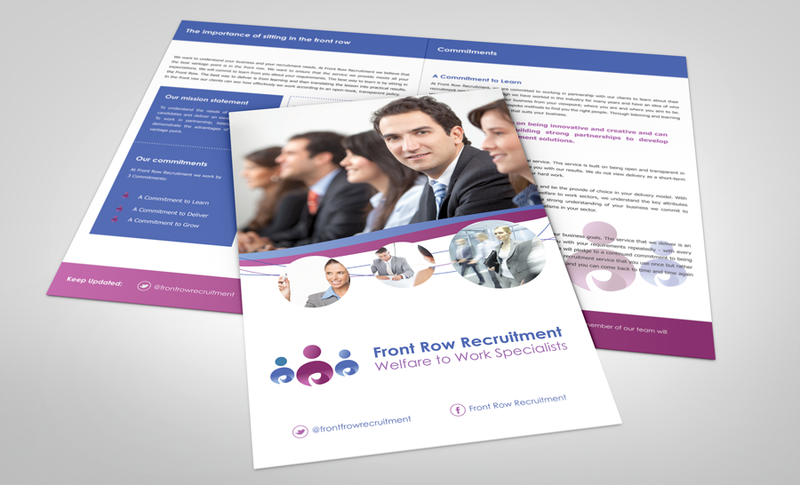 Our design team will help you with an appropriate design to get the best out of this type of leaflet. 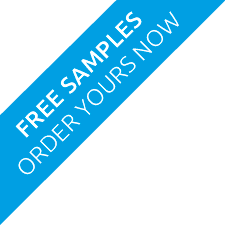 Our uncoated folded leaflets are batch printed and are available in 100gsm, 150gsm and 250gsm, although other stocks are available through our custom quote system. Folded leaflets are arguably the most popular form of free media after flyers but are far more versatile, ideally suited, for small brochures, menus, instruction guides, tour guides, etc.